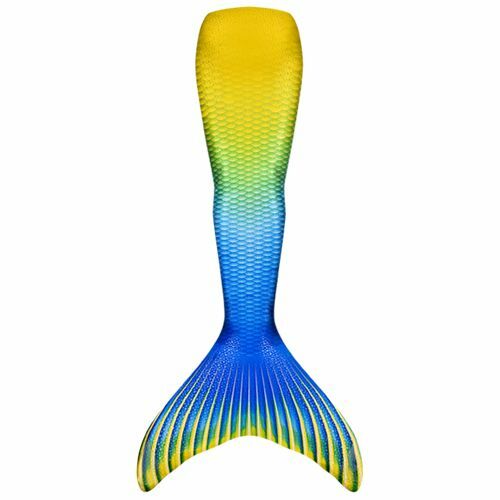 The dazzling ombre design of our Bali Breeze Limited Edition Mermaid Tail will turn heads at the beach with lemon, lime, sky blue, and sapphire mermaid scales that end in a striking tail fin! 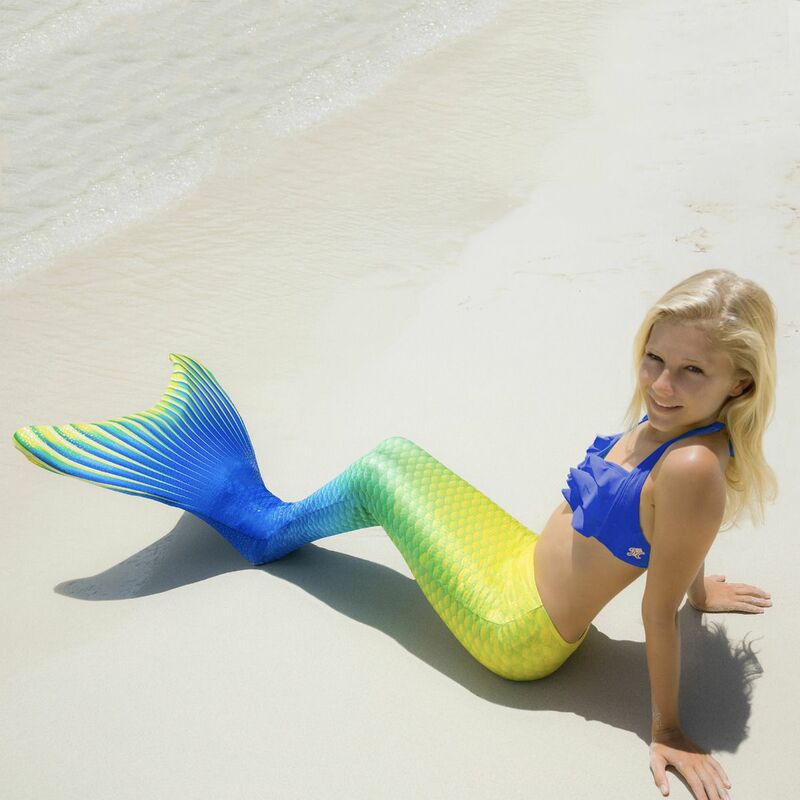 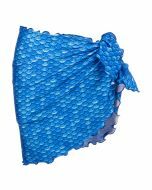 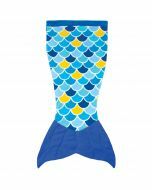 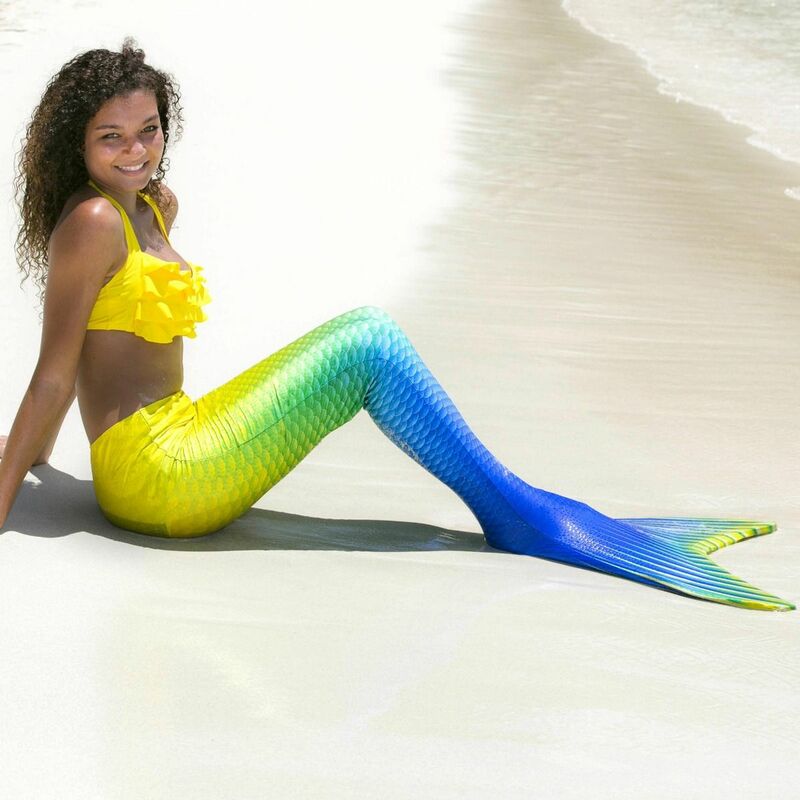 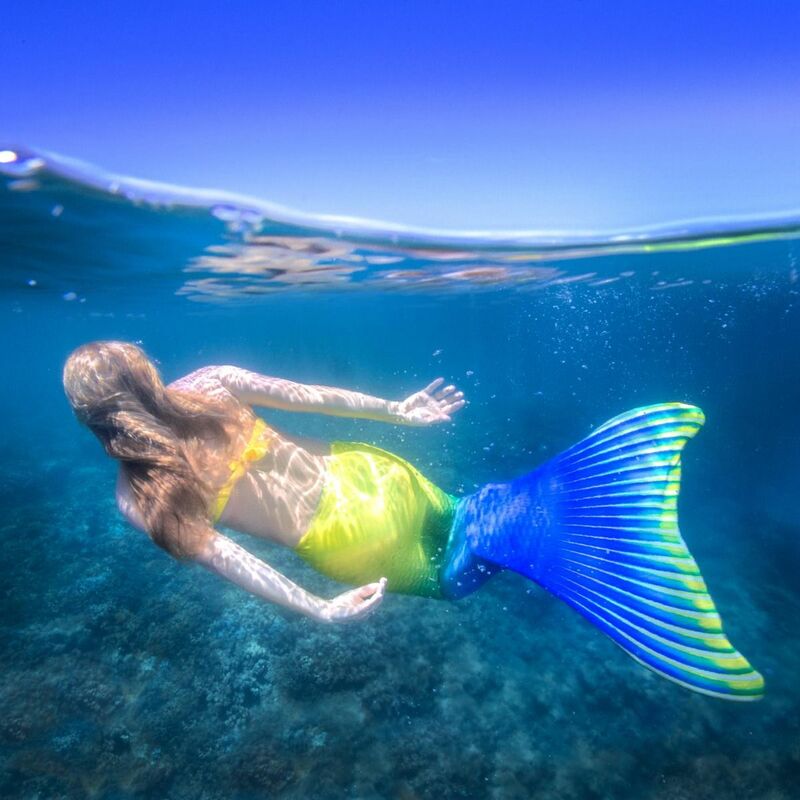 In stunning detail, this MER-mazing swimmable fabric mermaid tail gradually goes from yellow to blue scales, making any mermaid shine as bright as the sun on land or in the water! 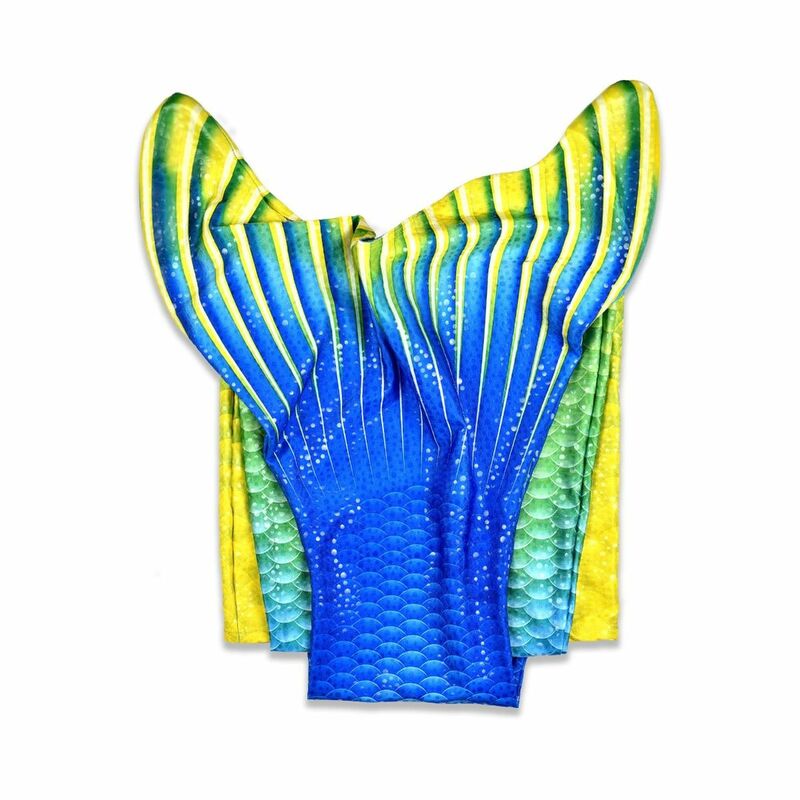 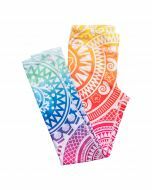 Plus, the sparkle and shimmer of our Limited Edition custom-printed swimsuit material makes this mermaid tail one of the hottest products on the market! 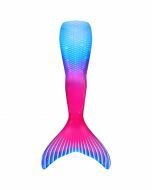 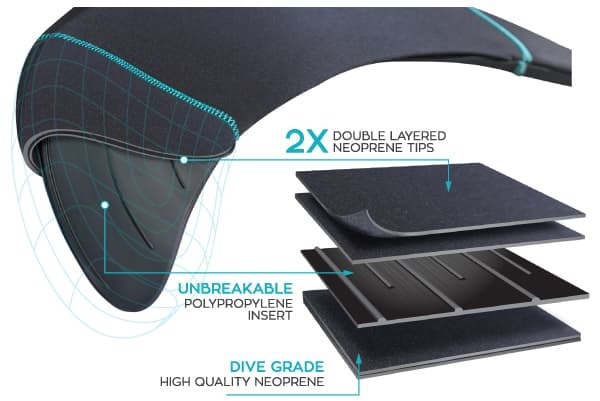 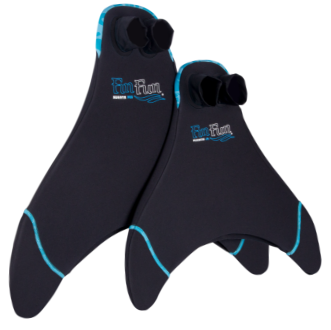 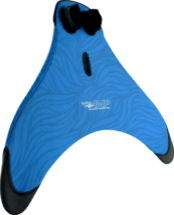 Lightweight, comfortable, and made-to-last, the Bali Breeze Limited Edition Mermaid Tail will knock your fins off with its gorgeous color combination and unique shiny texture.